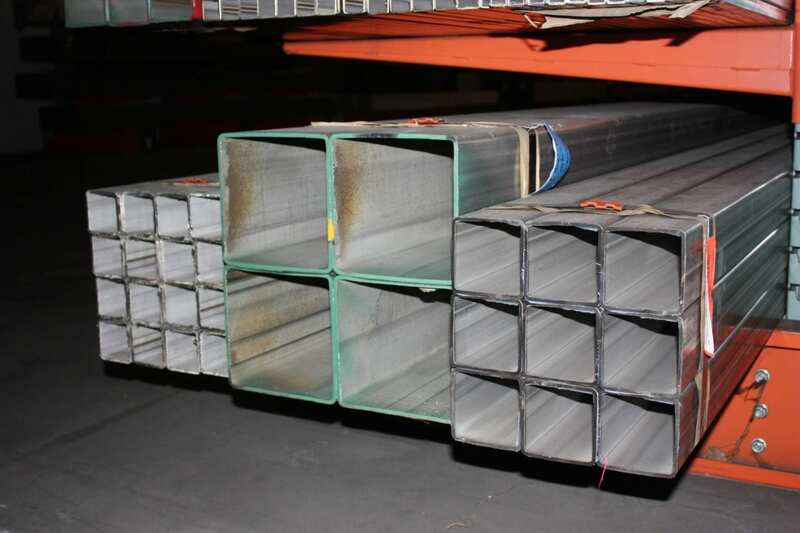 Stainless Steel Tube Supplier - Round & Rectangular Tube | Stainless Shapes, Inc.
Our stainless steel tubes and our nickel alloy tubing are used for structural strength with corrosion resistance. Our products are ideal for fabrication in chemical, acidic, fresh water, and salt water environments. Passing all of the required grades and standards, we promise that when you buy from stainless shapes, you buy from the best. Round Tube – Round tubes are hollow and cylindrical shapers that have multiple structural applications. Round tubes are often used in automotive parts, hollowed furniture, and industrial/commercial railings. Rectangle/Square Tube – Rectangular tubes are ideal for modern and art deco construction. These reinforced and visually appealing shapes can reinforce the building and constructions as well as show off its sleek design. Mill Finish – This is the surface texture it receives after it has been hot rolled off the line. This is the default feature for any hot rolled steel purchased. 180 – A grit belt or wheel finish will allow you to have what is known as an architectural finish. Finely polishing the grit lines in a uniform and directional appearance. This shows symmetry and a visually pleasing style. 240 – This is also called the dairy or sanitary finish. When you use a 240 grit belt, you can buff out the ridges in a way that bacteria cannot grow in the crevices. Often bacteria will find its way into small areas to grow, but these are buffed out in 240. These are often seen as the surfaces for food service industries. 320 – Known as the finish. This creates a bright appearance with minimum haze. These are buffed before known as a flawless buff. 400 Grit – This is the highest grit we can perform before we do after grit touches to the metal. This will create a mirror finish, which is where you start being able to see minor reflections in the metal. Polished – Polished to a very bright shine with zero haze, there are elements of upkeep to this style that should be administered. Buffed – The brightest shine possible with some mirror reflections but unclear elements. Mirror Buffed – This is buffed to such an extent that you can see a mirror reflection through the steel. There is a lot of confusion when talking about tubes and pipes when the answer is very simple. Tubes are measured by the outside of the metal and are used for construction purposes. Tubing is used and helps determine wall thickness. If the tubes exceed a certain diameter, the odds are that it is being used wrong and is instead supposed to pipe. Pipes are measured by the inside of the metal and are used primarily for transporting gasses or fluids from different locations. These are specialized by what is known as ‘normal pipe size’ or (NPS.) These can also be used for structural purposes but are usually larger than tubes and not usually thicker. Some sizes are mill order only, so make sure you clear up any technical specifications you have with your sales rep before continuing.